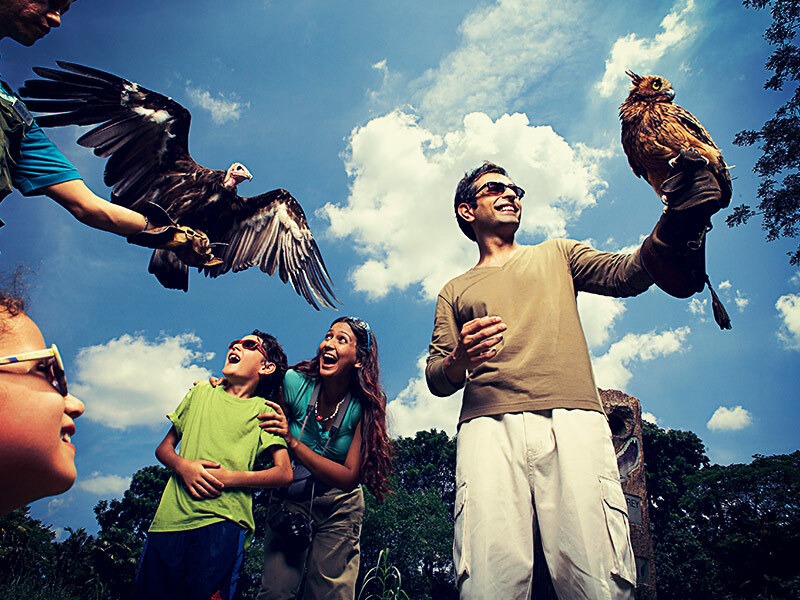 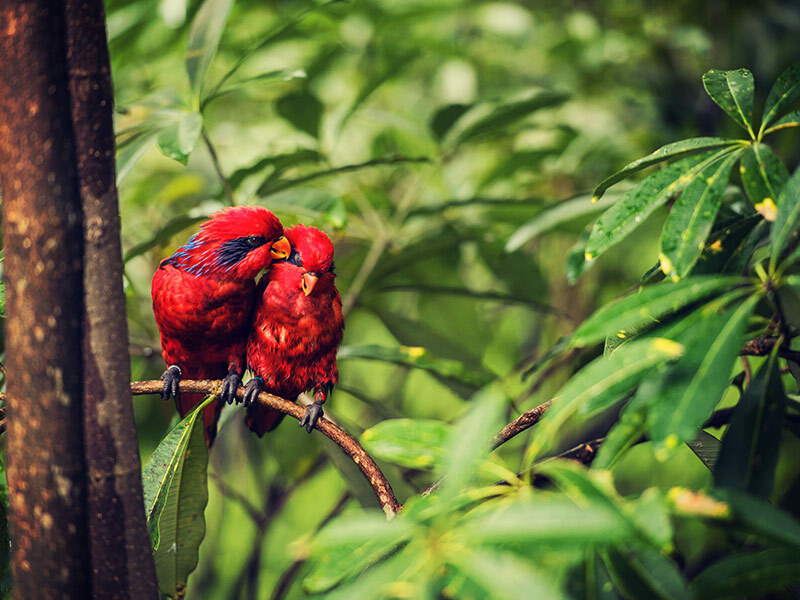 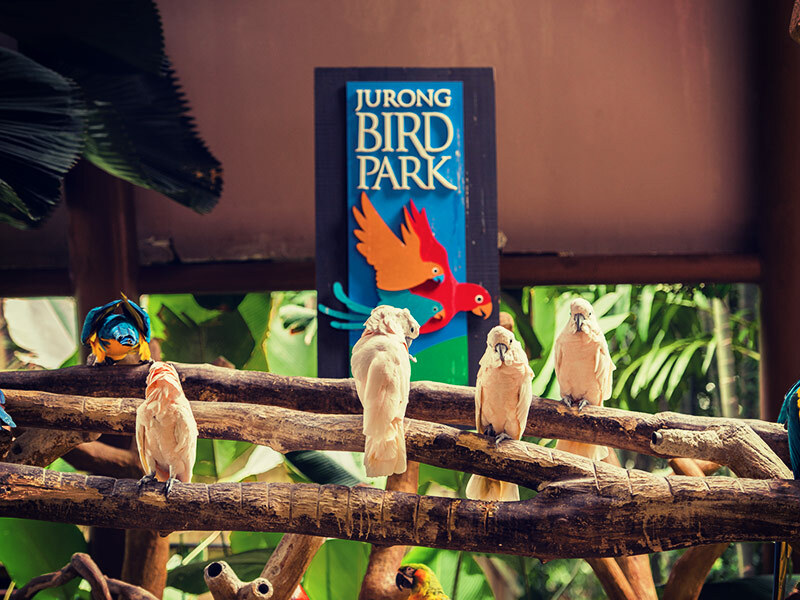 You’ll have the opportunity to get up close and personal with 5,000 birds from 400 species in Asia’s largest bird park and one of the pre-eminent bird sanctuaries in the world. 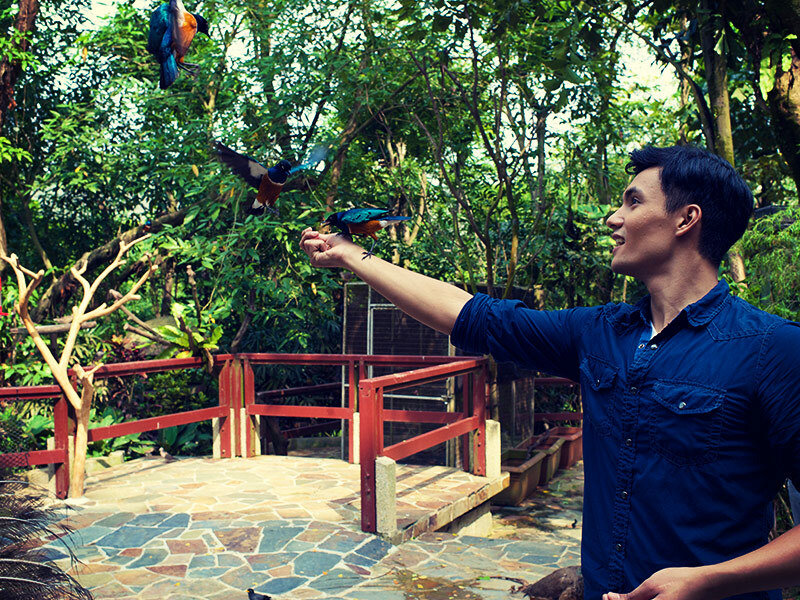 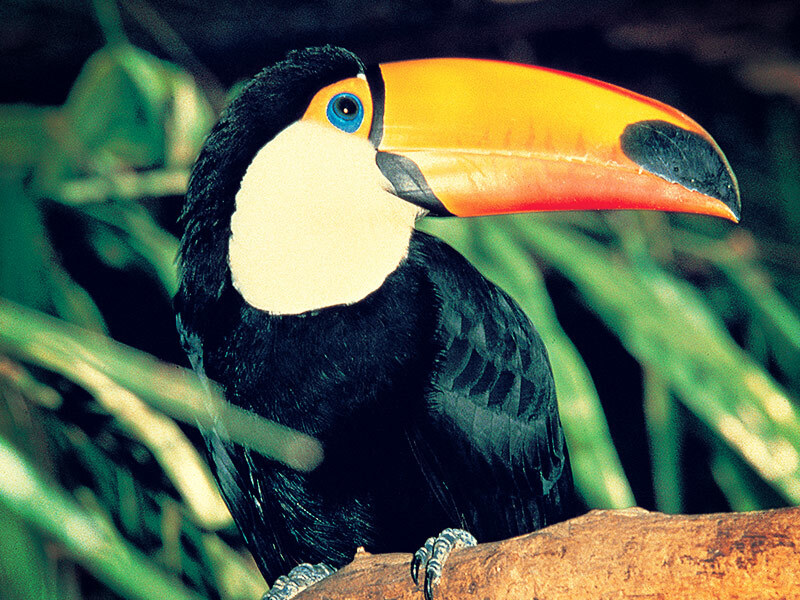 You can experience feeding frenzies the likes of which will astound you, find your way through four enormous walk-in aviaries and you can meet the spectacular toucan, tanager and red-crested cardinal in Jungle Jewels, the South American tropical rainforest. 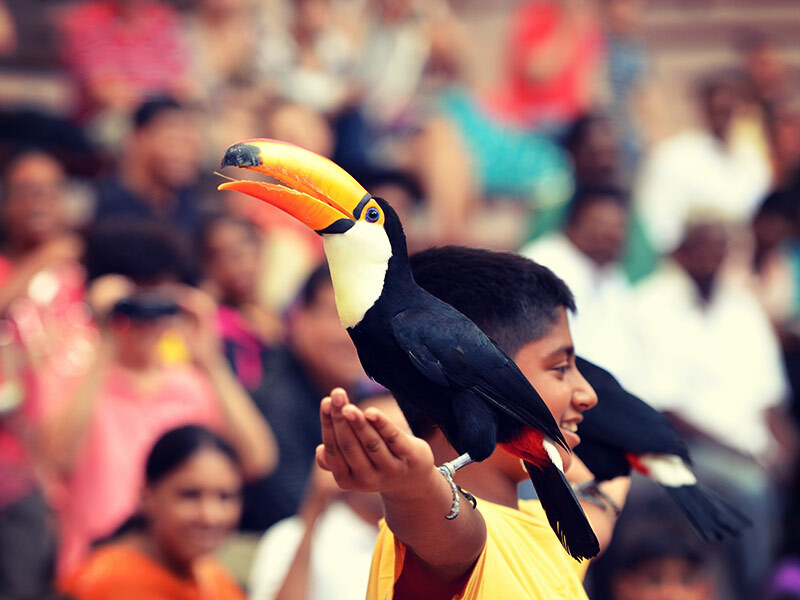 For an altogether colder experience, Penguin Coast is the place to be but don’t forget Flamingo Lake, Pelican Cove’s amazing underwater viewing gallery, Dinosaur Descendants and the wet and dry play zones of the brilliantly-named Birdz of Play, a place where toddlers and older children can soak themselves with squirt sprays and on the waterslides.